2013 spring crafters | crafty supermarket! It was a gorgeous day for a craft show: The spring Crafty Supermarket drew nearly 1,700 shoppers to the Clifton Cultural Arts Center on April 27. Below is a gallery of photos, mostly from during setup so you can see what goes on behind the scenes. We weren’t the only photographers — CityBeat took some great pictures, and I collected the best instagrams from the day here. Enjoy! Save the date! The next Crafty Supermarket will be Saturday, Nov. 23, at the historic Music Hall Ballroom downtown! Crafter applications will be open in the summer. 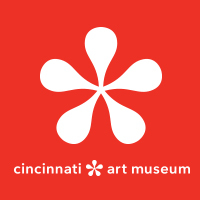 Our spring craft show on April 27 includes these makers of creatures and crafty collectives. Our craft show on April 27 is right before Mother's Day, and what Mom wouldn't love some handcrafted jewelry? The crafters at our spring show will include these amazing artists who make prints, posters, art and other ephemera. 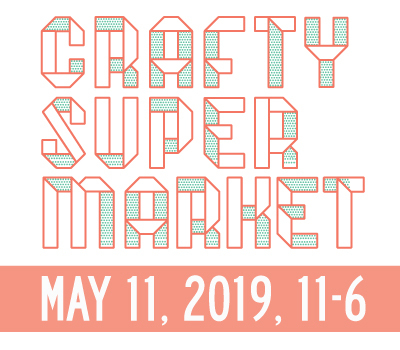 The spring Crafty Supermarket on April 27 will have gift options galore — including these makers of housewares, ceramics, decorations and beauty items! The crafters who will be at our spring show include these amazing makers of accessories and clothing. 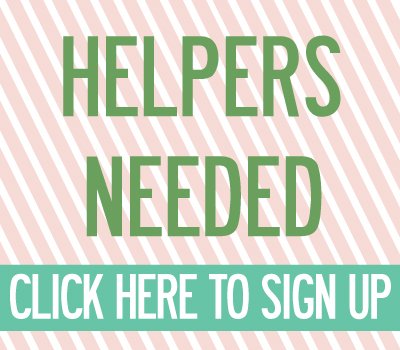 crafters selected + see our vendor list! We’ve made the big decisions on who’ll be selling at the spring Crafty Supermarket on April 27!